Here’s a very affordable Globe GoSAKTO promo that you can register for only 37 pesos good for the whole day. 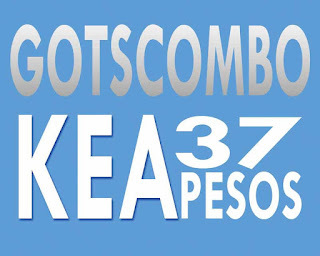 The GOTSCOMBOKEA37 gives you 1GB of mobile data to browse to the internet plus 20 texts to all networks. Instead of the 50 pesos budget for daily surfing, you can save 13 pesos when you subscribe to this offer. You’ll also get more for the whole as you have 1000MB or 1GB instead of 800MB daily cap when using SUPERSURF. The text to all networks is just a bonus, but also very important if you have an important message to send to you friends, love ones and clients. You cannot see this promo on the first option when you dial *143#, you have go more than 8 steps to create this on your own. But don’t worry, we make it easier for you to register by simply texting the keyword. Press 1 to create a promo. Press 6 for Text and Surf. Select 2 for Text to all networks. Press 1 for 20 texts. Press 5 for 1000MB or 1GB data. Select option 6 for 1-day validity. Press 1 To Create and Subscribe. If you want 1GB of data plus 500 minutes of call to Globe/TM for only 42 Pesos try Globe GOCOMBOGKEA42. 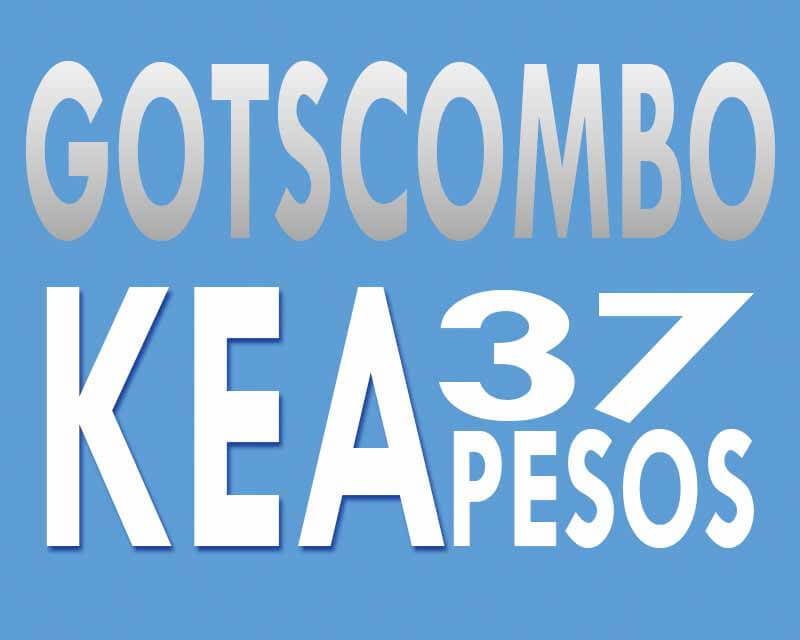 Wait for the SMS notification from Globe that says you are already registered to GOTSCOMBOKEA37 promo. You can also save and share this promo online if you prefer to use the USSD code dial method.